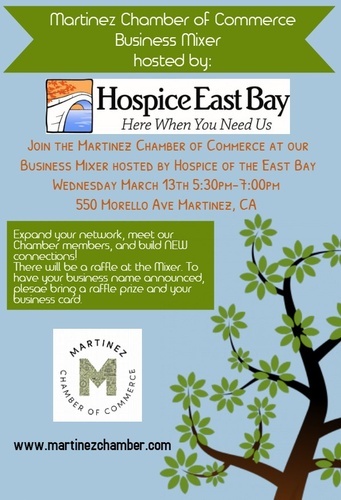 Please join the Martinez Chamber of Commerce for our Business Mixer hosted by Hospice of the East Bay. 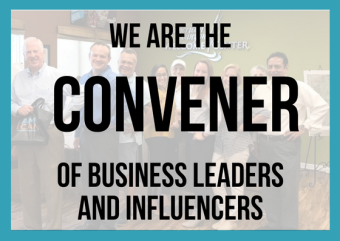 Expand your network, meet our Chamber members, and build NEW connections. 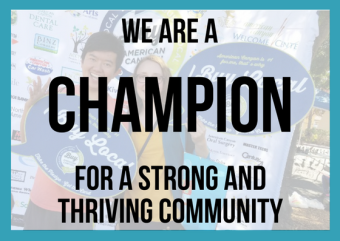 There will be a raffle at the Mixer. 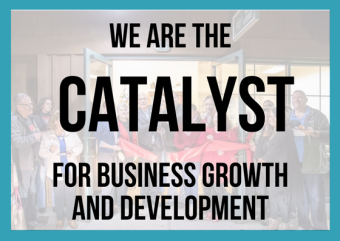 To have your business name announced, please bring a raffle prize and your business card.